As you can see I didn’t use a lot of planning or precision while creating my Valentine’s tag. I just love to play around and just be messy without thinking about it. What I love about the new tags is that they give you a new design to play with. Usually I use the same old boring form. When you get some manila file folders, you can use these tag dies to create your own manila tags. 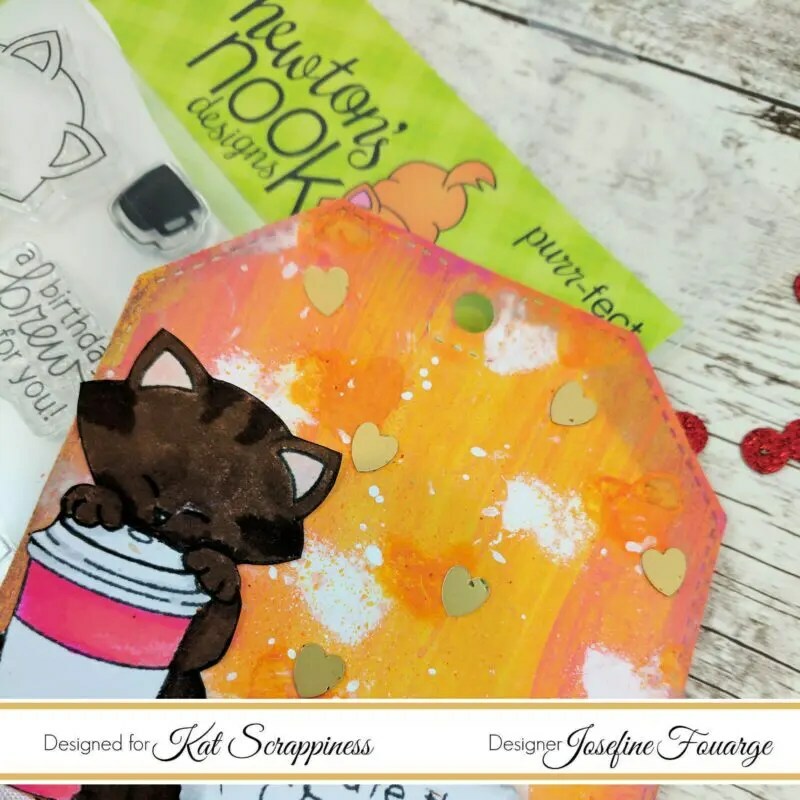 Because their surface can handle wet medium much better than regular card stock, you can use all sorts of paints, inks and mediums on it without worrying about the paper being destroyed. 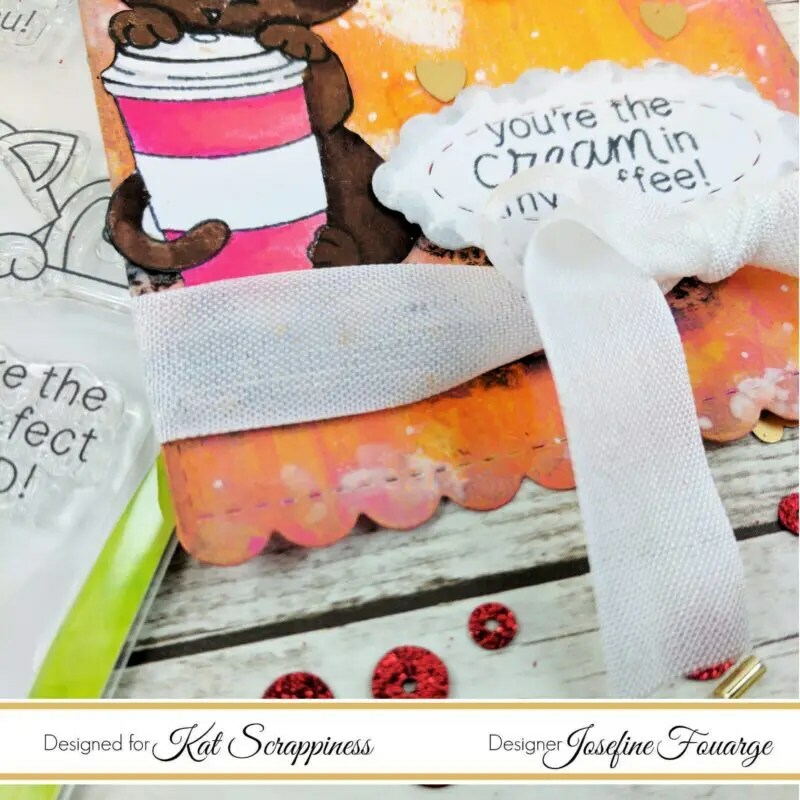 Kat Scrappiness – Be Mine Valentine Sequin Mix – Shaker Card Fillers – NEW! Kat Scrappiness – Stitched Fancy Scalloped Oval Dies by Kat Scrappiness – NEW!